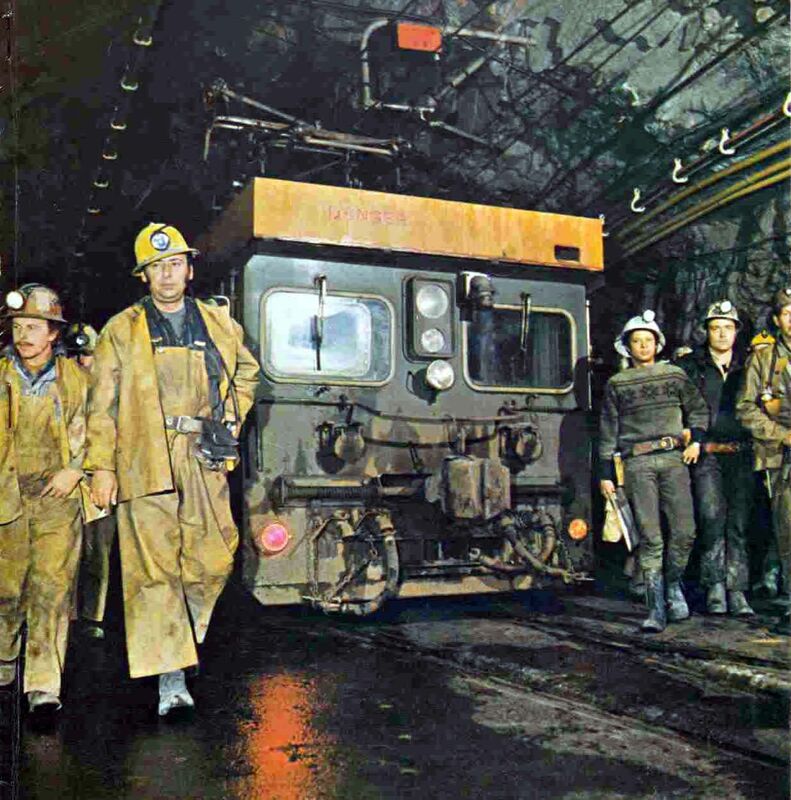 An engineering group was formed in January 1965 to provide the engineering requirements of the tunnel; to make a study of alternative mining methods and select the most suitable to the Granduc orebodies; to prepare the necessary mine plans for the development to production; to design the required mine facilities; and to work with Newmont's engineering department and the design engineers to provide recommendations for services regarding plant design. Various consultants in design submitted estimates as to cost and plant requirements until finally in August 1966 Granduc awarded an engineering and construction management contract to McKee-Swan Wooster , a joint venture of Arthur G. McKee & Company of Canada and Swan Wooster Engineering Co. Ltd. Terms of reference for the design established a capacity of 10,000 tons per day for the underground primary crushers and surface secondary crushers. Grinding design sized at 9,000 t.p.d. dry-solids basis with moisture assumed at 5% for 24-hour-per-day operations. This equated to a nominal concentrator capacity of 8,600 t.p.d. at a utilization factor of 95.6%. If the experience of other mining and milling plants is taken as a criterion it is likely that rated capacity will be exceeded when the Granduc operation is settled down after the usual and nor- mal tuning-up difficulties.